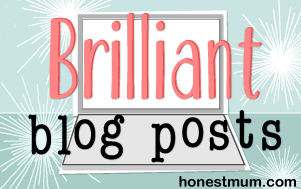 Permanent Hair Removal – Here I Come! Until now, my lazy hair removal routine has been a whizz over the body with a razor before impending bikini season and, as always, it would result in nicks and cuts, shaving rash and before I had time to do the throw-a-silk-scarf-and-watch-it-glide-elegantly-down-my-soft-smooth-leg-test, itchy black stubble would appear – darker and coarser than before. And I’m not that keen on depilatory creams or waxing as, in my experience, they can often be messy, painful and expensive. At the clinic, after I’d had a patch test with the Bios Square Epil laser to make sure I had no adverse reactions, I was able to book in my first appointment 48 hours later. CAN HAIR REMOVAL LASER TREAT ANY SKIN COLOUR? 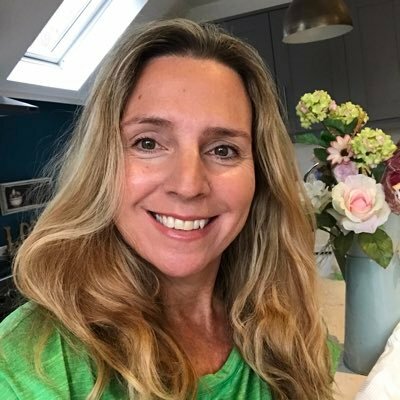 Paula explained that unlike many regular hair removal lasers, the Bios Epil has a blended emission (Alex+Yag) which means it can be used on every skin colour, from the lightest through to the darkest, which on the Fitzpatrick scale is I through to VI. Most lasers have either Alexandrite energy source which deals with lighter skin tones or Nd:YAG energy sources which works on darker skin. So having this blended emission mode (BEM) means that with the Bios Epil, you can have treatments regardless of your skin colour or the changes in your colour whether it be from a real or a fake tan. Less sophisticated lasers are only able to work on skin that remains its natural colour which means no hair removal during summer months if your skin gets a sunkissed glow. The reason for this is because lasers deliver a targeted beam of light to the melanin in the hair which destroys the hair follicle whilst the surrounding melanin in the skin’s tissue remains unaffected. It is melanin which gives our skin and hair its colour and therefore, with many other lasers, if the colour of the skin changes – for example, gets darker with a tan – the laser will not be able to safely differentiate between the melanin in the hair and the skin and can cause complications. 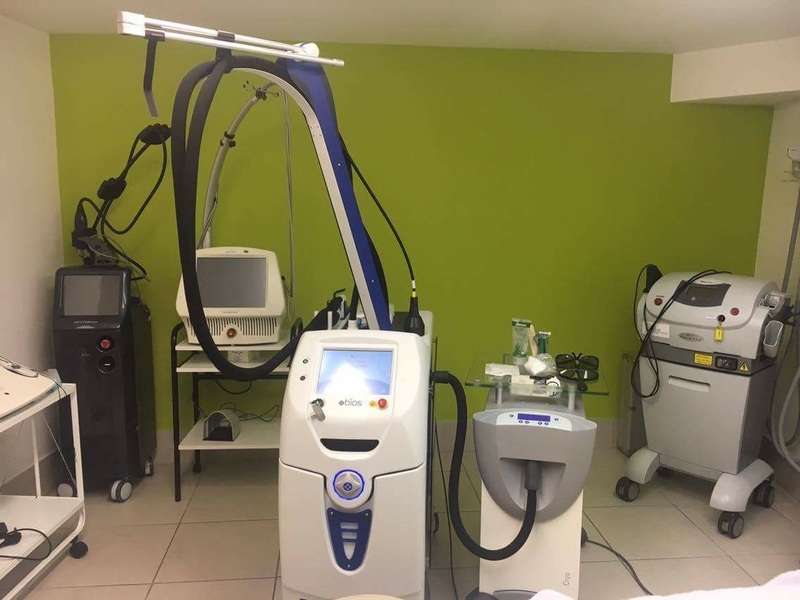 Being a hair removal laser virgin, I did feel a bit anxious that there may be pain involved but Paula reassured me by telling me that the Bios Square Epil has a special built in smoke excavator which quickly carries the heat away from the treated area making it comfortable and virtually pain-free. Once Paula and I had donned the ‘attractive’ protective glasses to ensure our eyes were safe from the laser and a cooling gel was applied to the area to be treated, Paula set to work quickly, moving the laser across my lower legs. Within around 12 minutes the whole lower area of my legs had been treated and the most I felt was a little warmth and slight pinging sensation from the laser. Paula applied some natural aloe vera to my legs and advised me that for 48 hours I should try to avoid extreme heat such as hot water and intense exercise which will increase blood flow to the area. SO, AM I HAIR-FREE FOREVER? Depending on the colour and thickness of your hair and the colour of your skin, the amount of treatments you’ll need to be hair-free forever varies. Paula said that up to 6 treatments may be needed but the gap between each treatment will get longer and longer as the cumulative effect of the treatments means that the hair will get thinner and take longer to grow back. Eventually, you may just need a top up treatment once in a very long while. My natural skin tone matched number 3 on the Fitzpatrick scale which is a sort of olive-mediterranean tone and my hair type on my legs is very fine and patchy. In the summer months I would be shaving every 3-4 days to keep my legs smooth but it has been a month since my treatment and I’m pleasantly surprised that I haven’t even got a hint of stubble yet! Of course, everybody is different and luckily, I probably won’t need many treatments to become hair-free forever but now that I’ve found this super speedy laser treatment, I may decide to go the whole hog and treat other areas too! 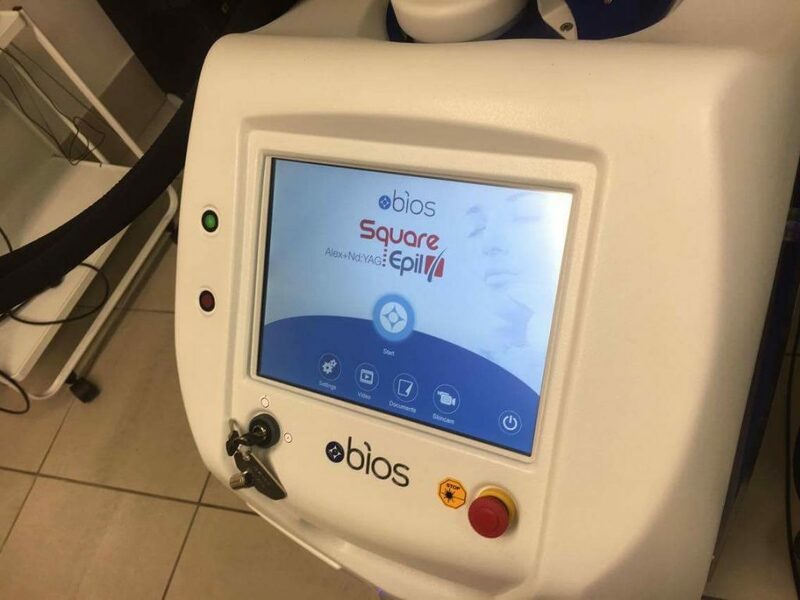 The Bios Square Epil Laser can be used to remove hair permanently for men and women on legs, bikini line, underarms, back, chest and face and it can also be used for vein & pigmentation removal. For now, Bodyvie are the only clinic in the UK that have this revolutionary treatment and you can find out more details about it, including prices here. Next Post Julia Buckley: Fitness Expert on Keeping It Real! Wow sounds amazing! I need some of that!